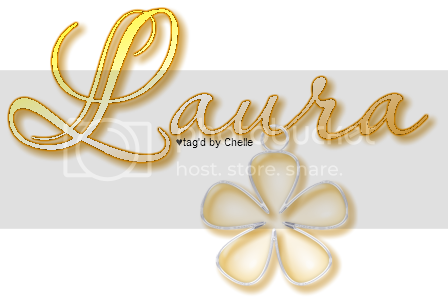 A quick post today as I am off to work, as you are reading this. Hiding In My Craft Room blog. 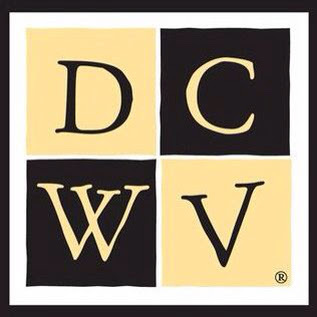 The giveaway is $100 products from DCWV! of my old craft suplies? I used Jillibean Soup papers. That is it for me for now. Told you it would be a short post! 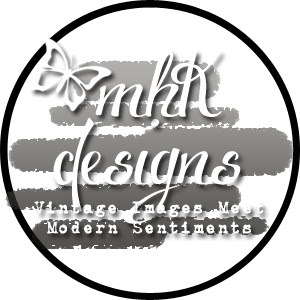 the Hiding In My Craft Room blog today. this set, called Beautiful Bottles. It is a beautiful set..
My picture is not the greatest...ugh..
on the background to mute the colors a bit. at 2AM CST! So get yours entered today! it is very cool in the morning. pumpkin supplies for pies ! 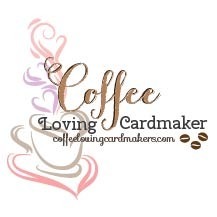 Hiding In My Craft Room blog today. I made 3 projects for this week's challenge. Papers are from Recollections Halloween stack. Sentiment and accents are from Echo Park. Mummy is colored with Prismacolor pencils. She starts this coming Wednesday. this past week, too. Again, goes so fast. Anyhow, on to what today is. to run out of cards for--Christmas. some of my scraps from an AC Christmas collection. Until next time, mes amies! 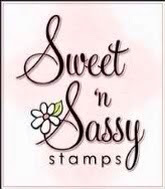 3 Sweet 'n Sassy Digital Stamps! some images to use for this week's post. CTMH, stamp of the month. Very simple, yet effective, I think. Hiding My Craft Room today. used by the HIMCR DT! I used Momento markers to color this cutie. 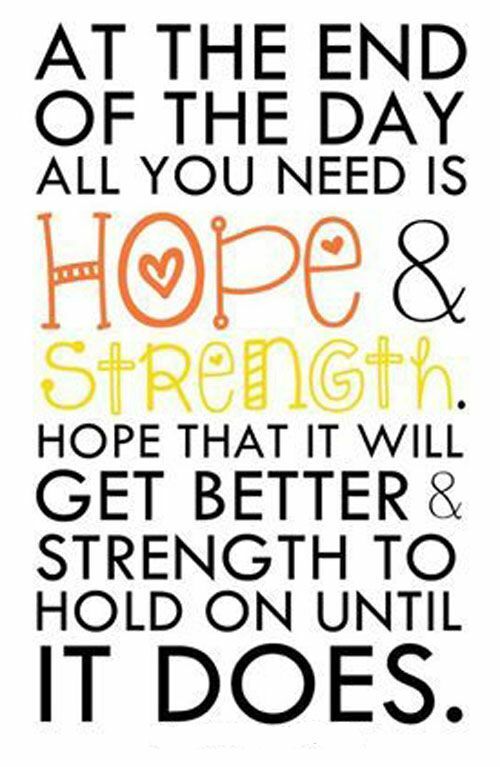 Papers are from DCWV; sentiment is from Jillibean Soup. buttons, and bow are from my stash. And that is it for me. if you don't, you don't have a chance of winning! Back to school with HIMCR! in other words, it is birthday time!!! 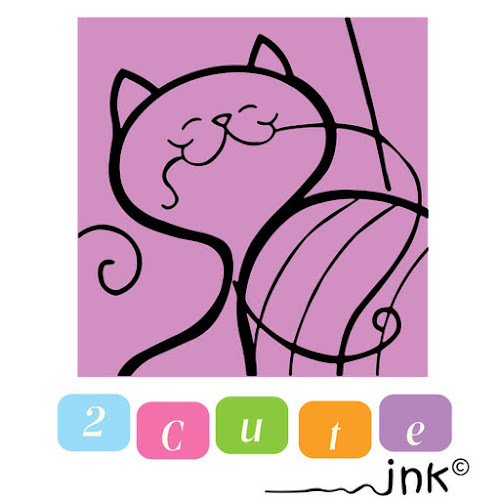 2 Cute Ink, winner's choice! Turtle is colored with Prismacolors. Break out the scraps, people!! The giveaway is a $12 Gift Certificate to Di's ! 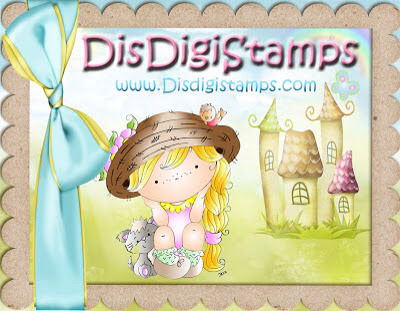 I used Jillibean Soup's clear stamp, Celebrate. and the cupcake card is from Simple Stories. and check out the next challenge!